Secret Style File Matte Shiny Cheeks...yes please! 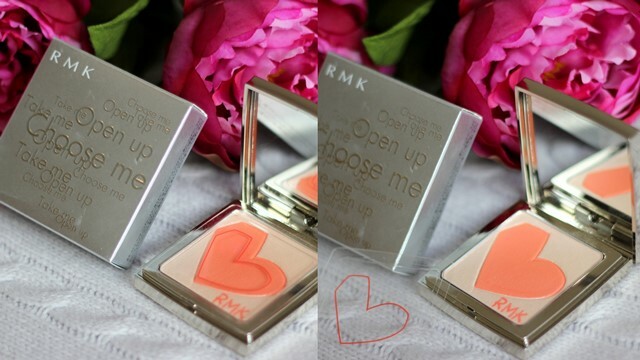 The actual product itself is the prettiest mix of shimmery highlight and complete matte coral blush in a heart-shaped motif ♥ even though the highlight looks very shimmery it looks lovely for the day when worn with the matte blush which gives a very natural flush of colour to the cheeks. For the evening you can just build up the blush colour on your cheeks and put on a little more highlight. Even though this product does last for hours, you will want to pull this little beauty out of your bag and pretend to re-apply just so you can show off the packaging! 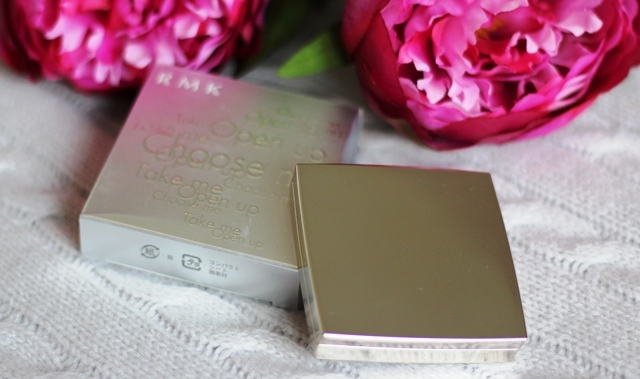 The RMK Matte Shiny Cheeks is available in a few shades all which are pretty as can be! This is the shade 02 and £30 from lookfantastic.com.